Made of an advanced material that is either a cotton polyester blend or an all synthetic material, the extended surface filter has filtering media which is pleated. This media looks similar to an accordion. 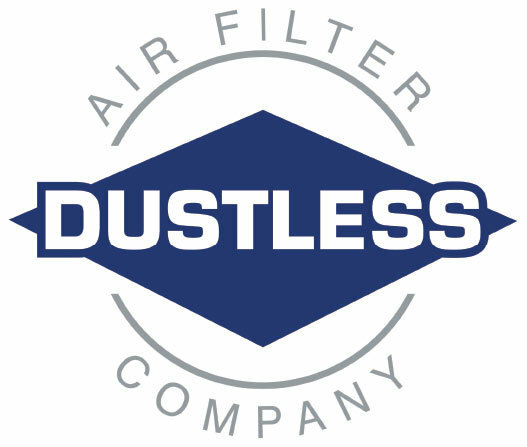 Pleating allows for more filtration media to be placed within the same frame, providing greater surface area to collect particulates and a greater capacity for the whole filter, resulting in fewer filter changes. 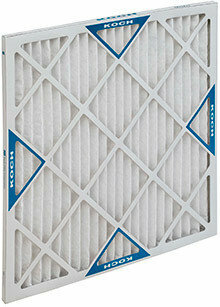 These filters can last up to three times as long as flat panel filters. Available in multiple sizes in 1", 2" and 4" depths.